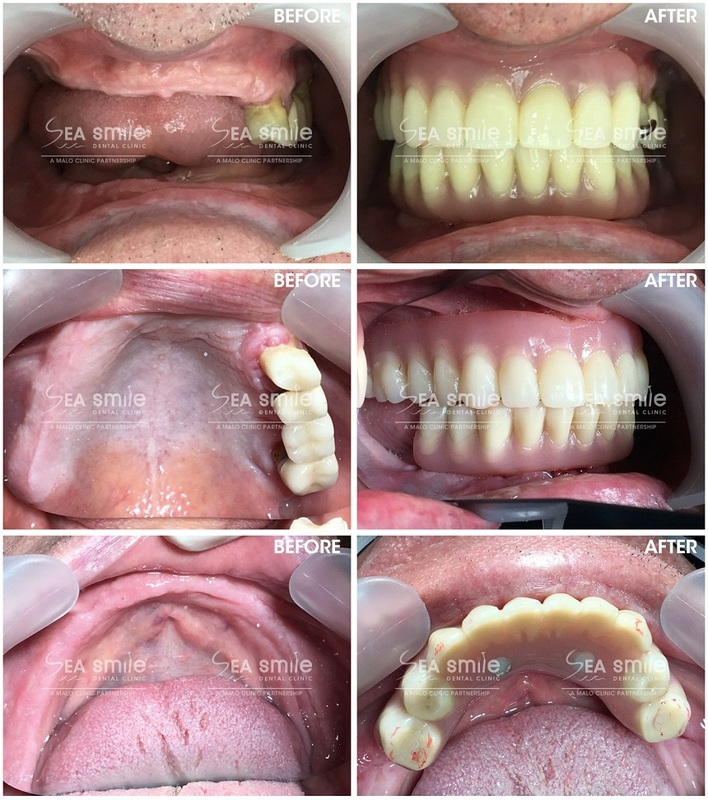 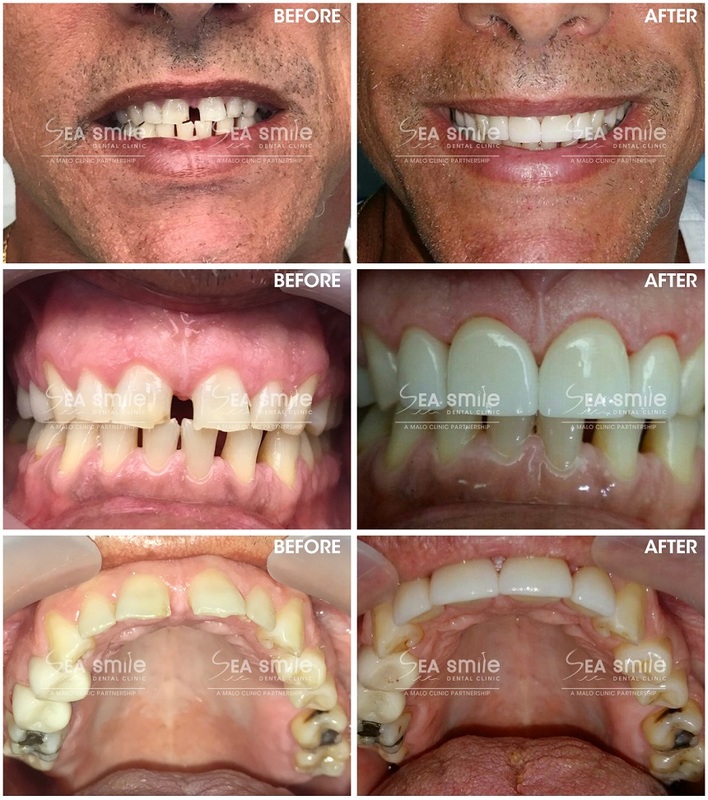 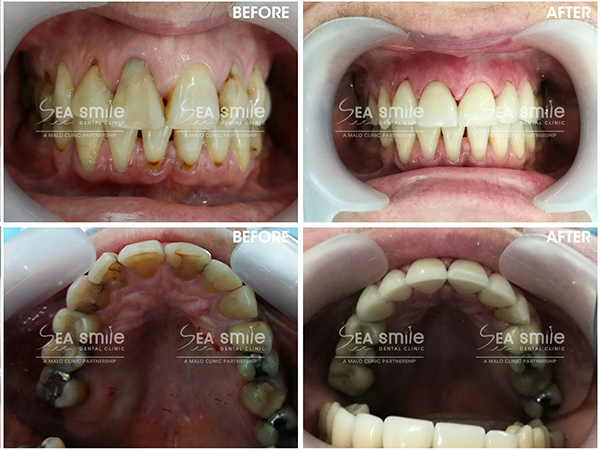 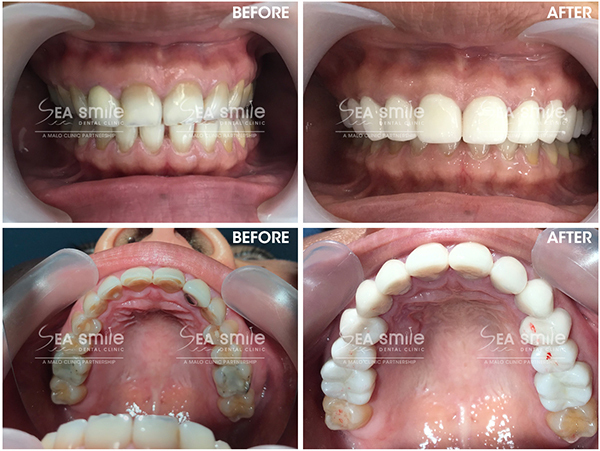 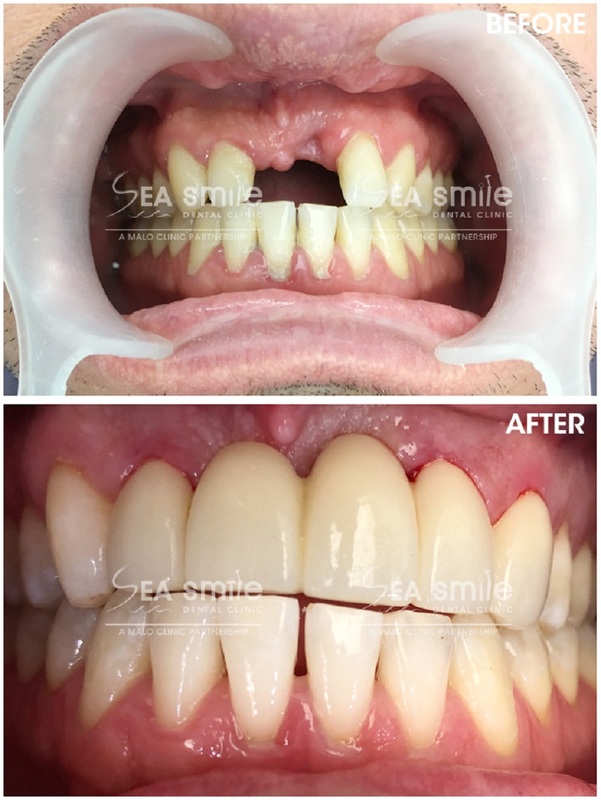 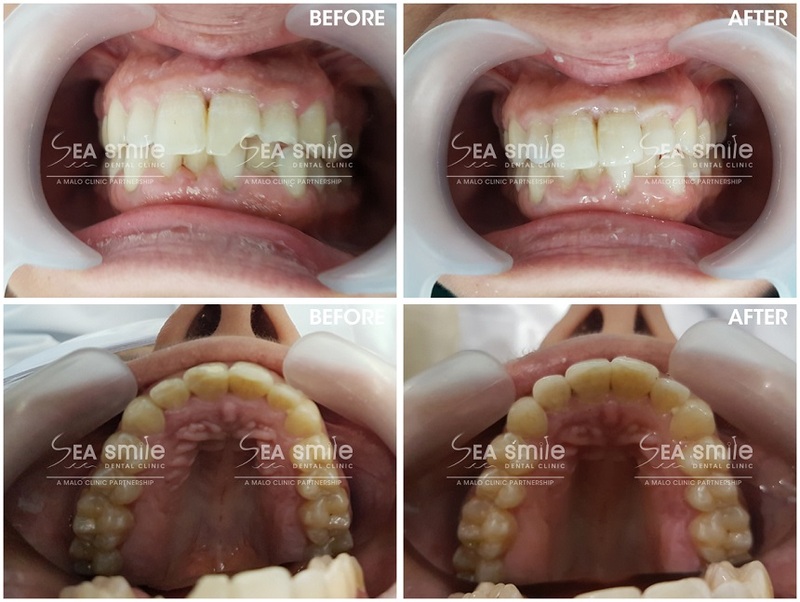 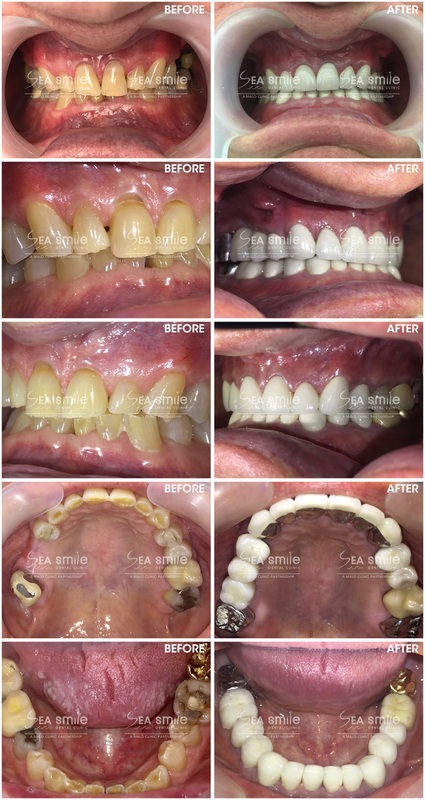 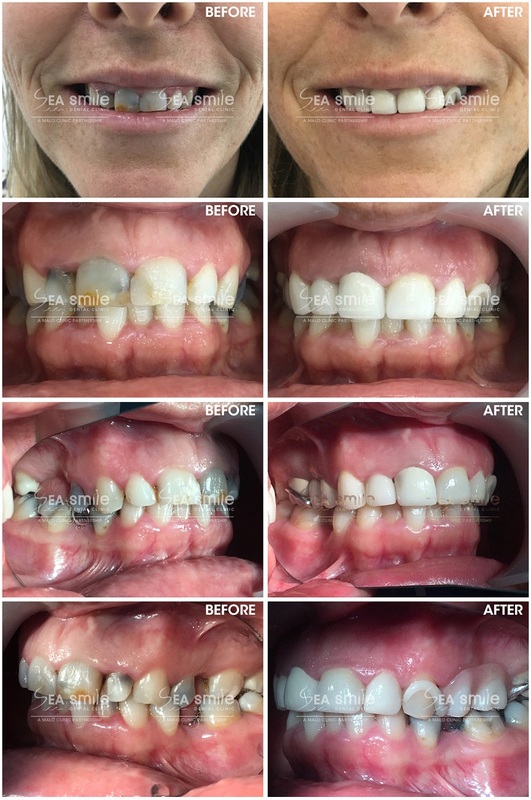 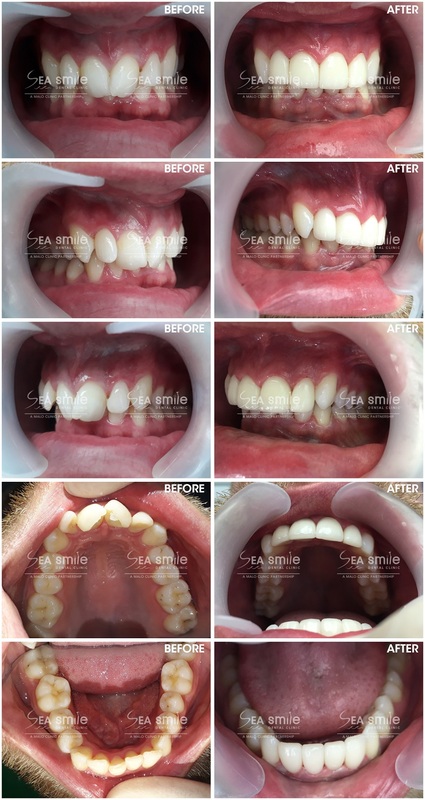 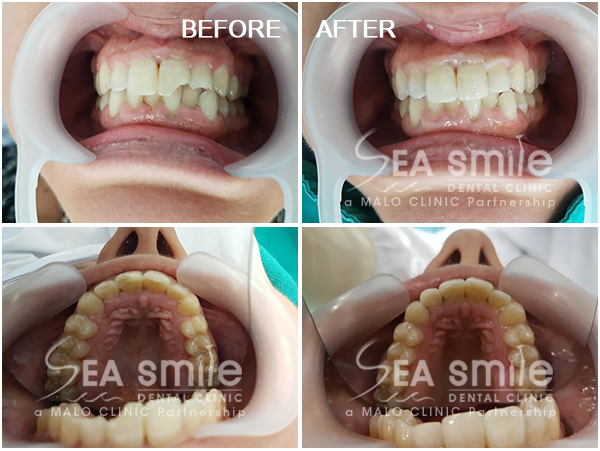 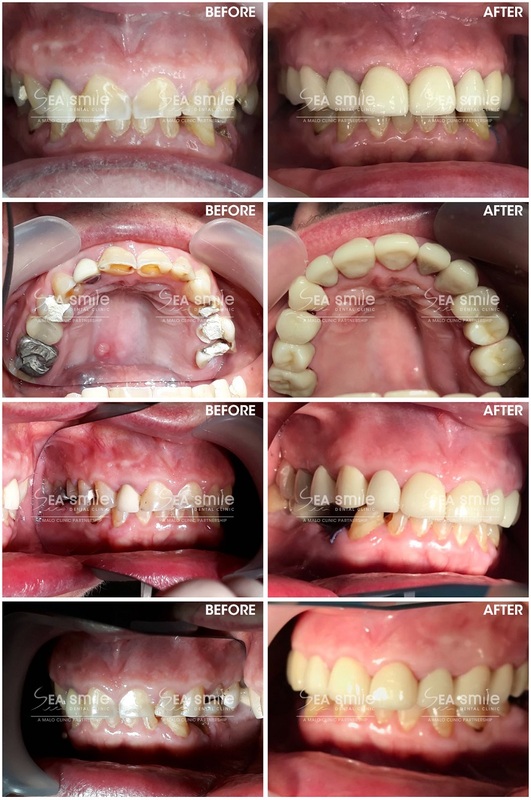 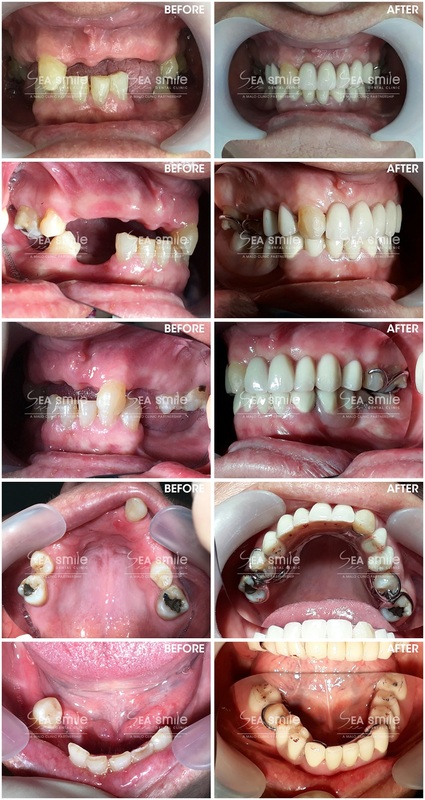 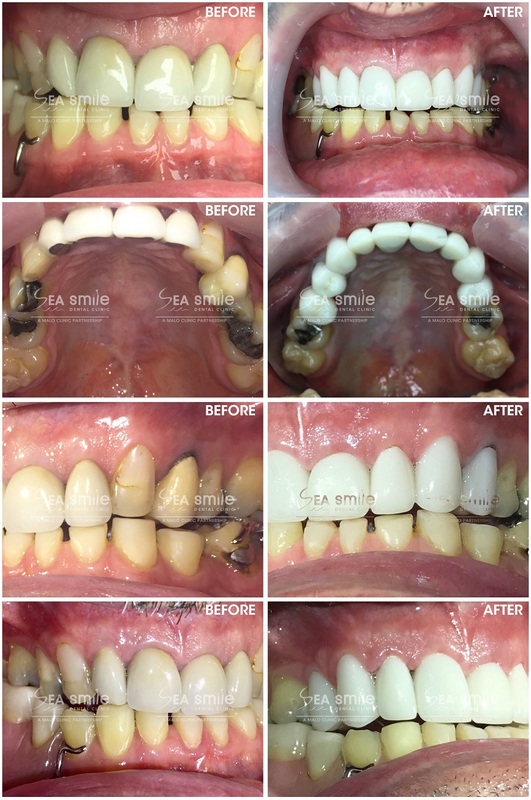 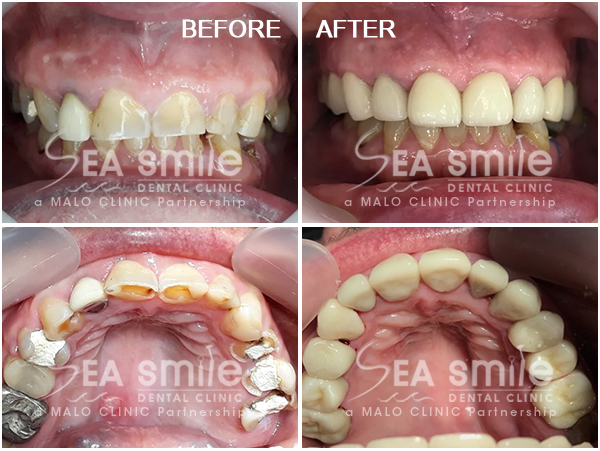 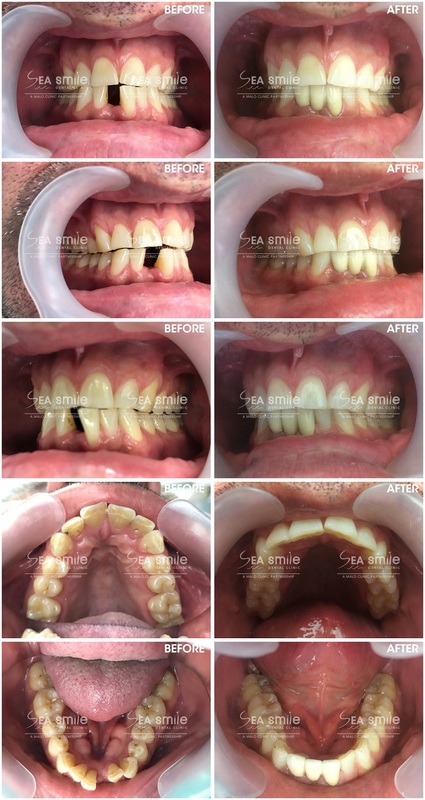 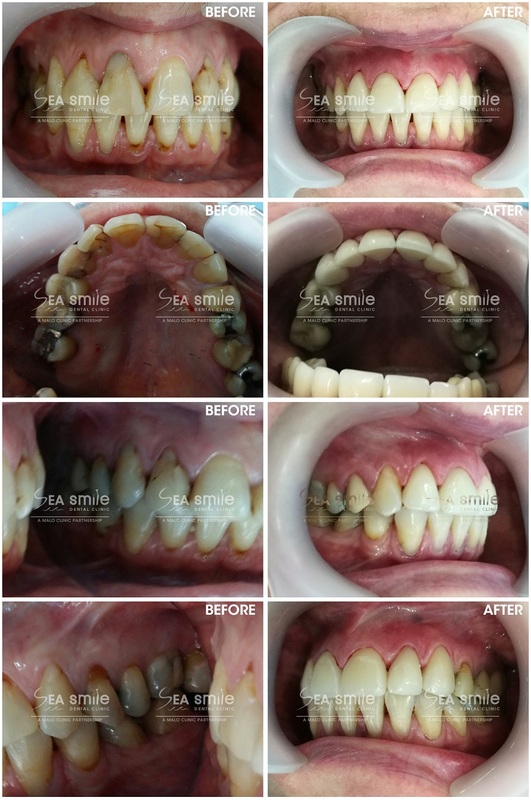 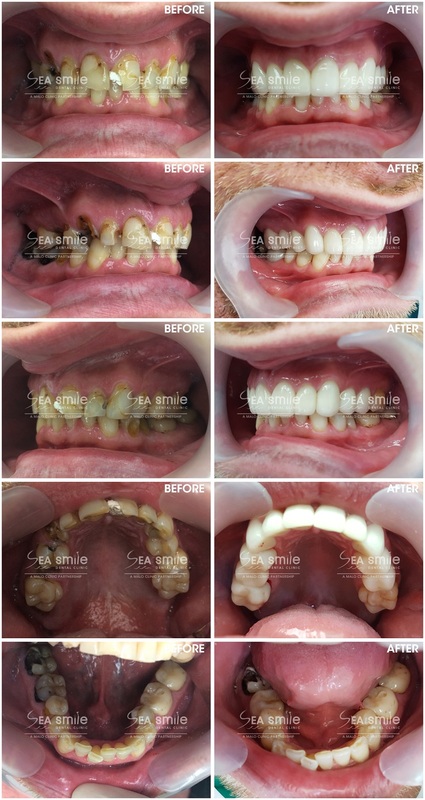 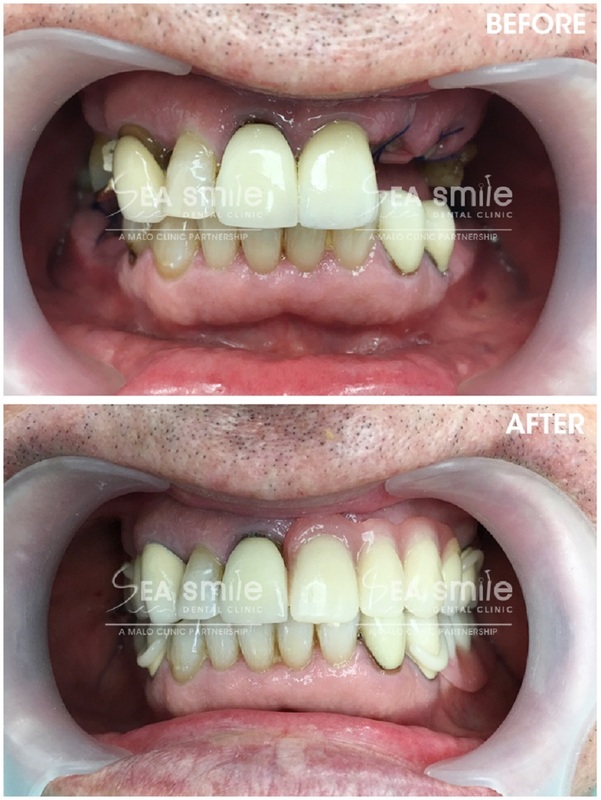 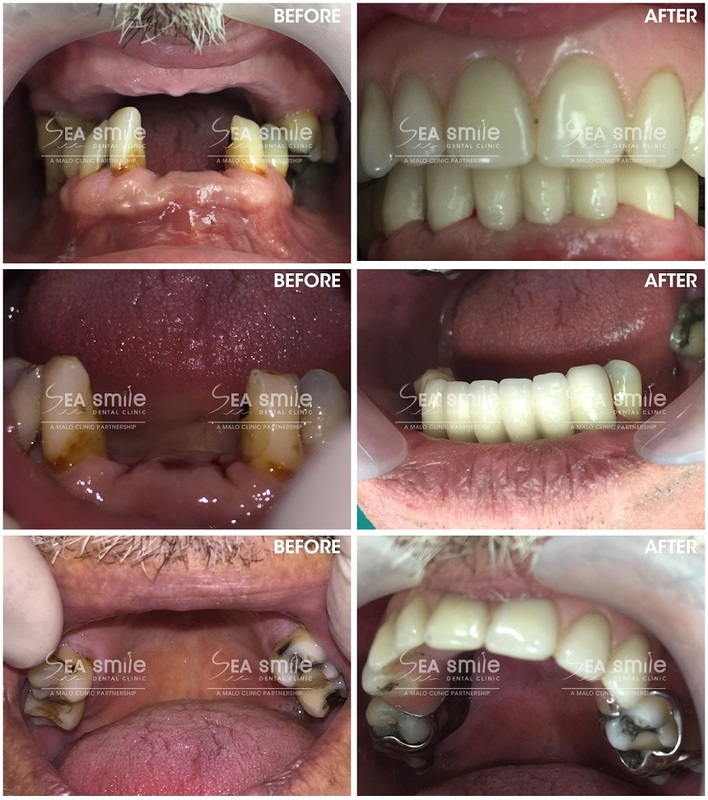 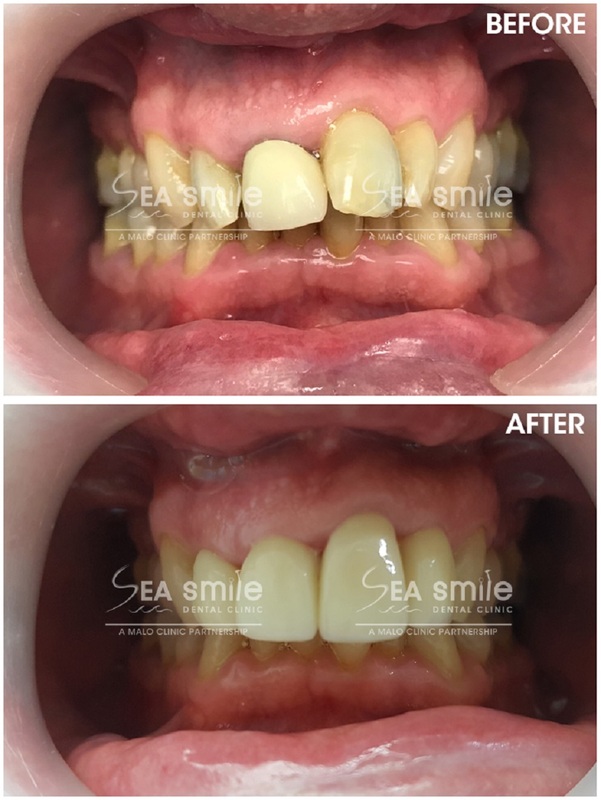 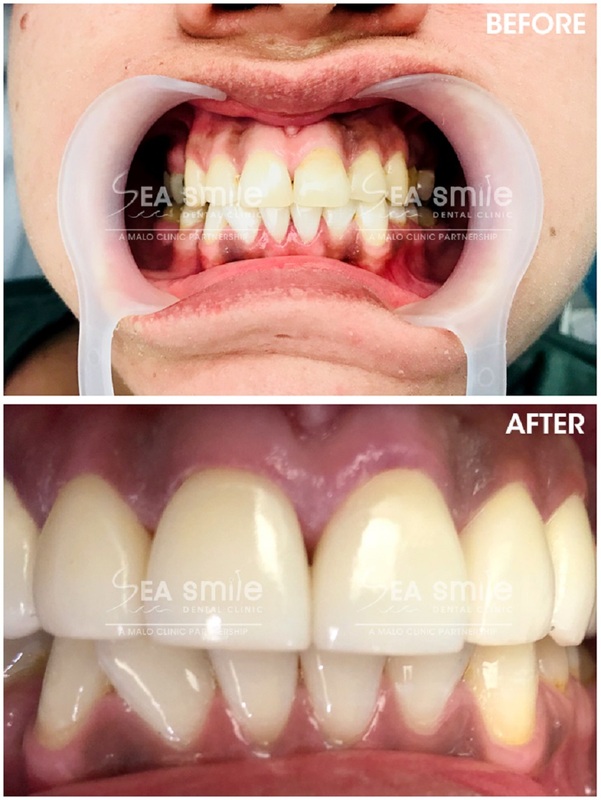 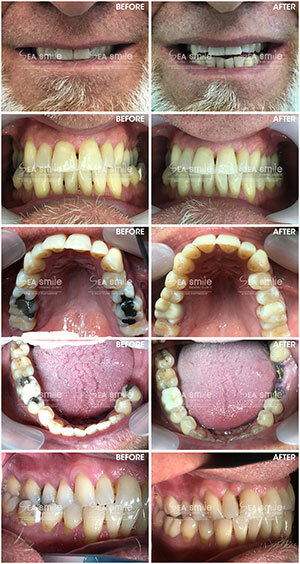 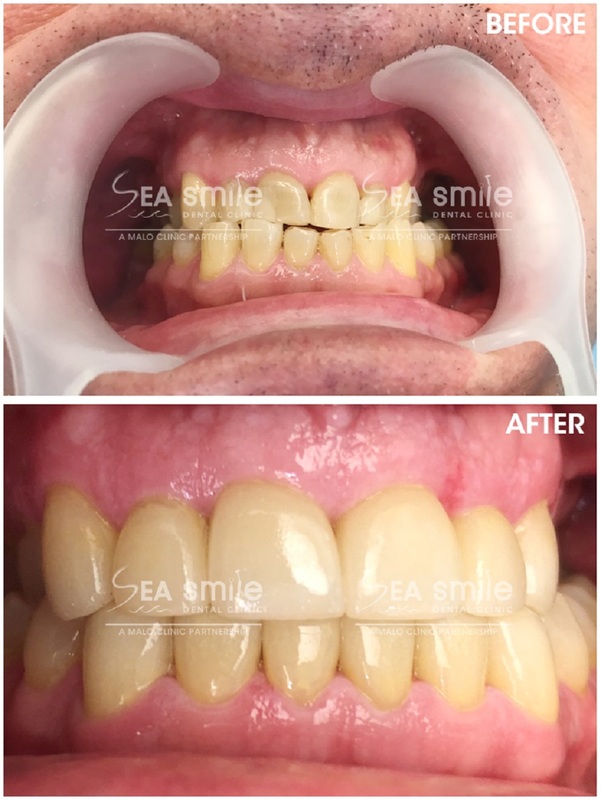 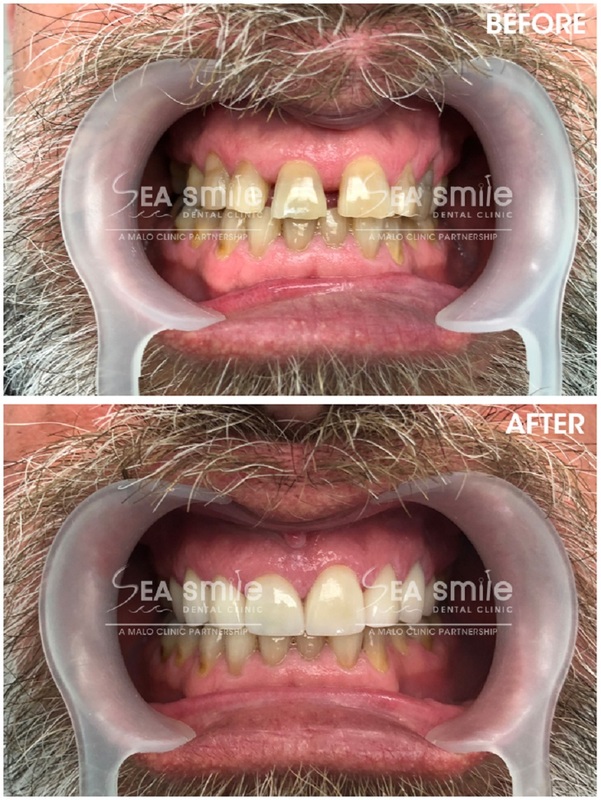 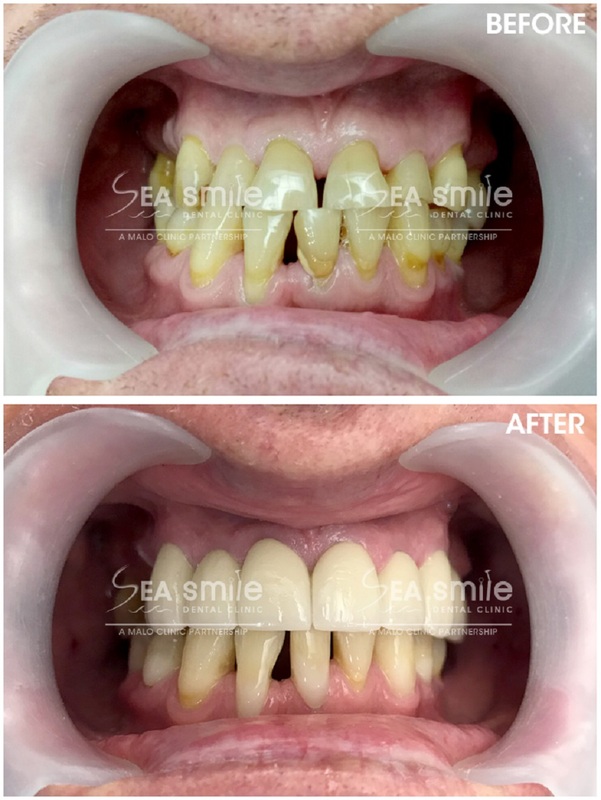 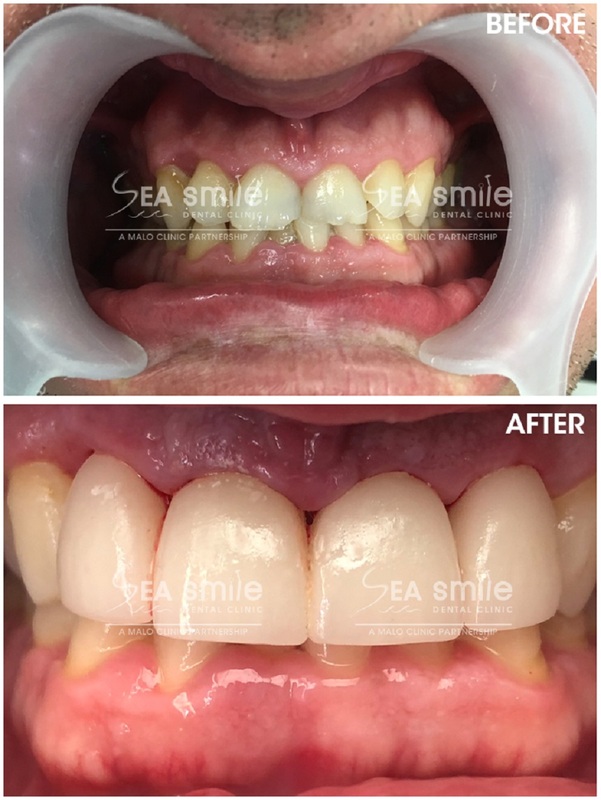 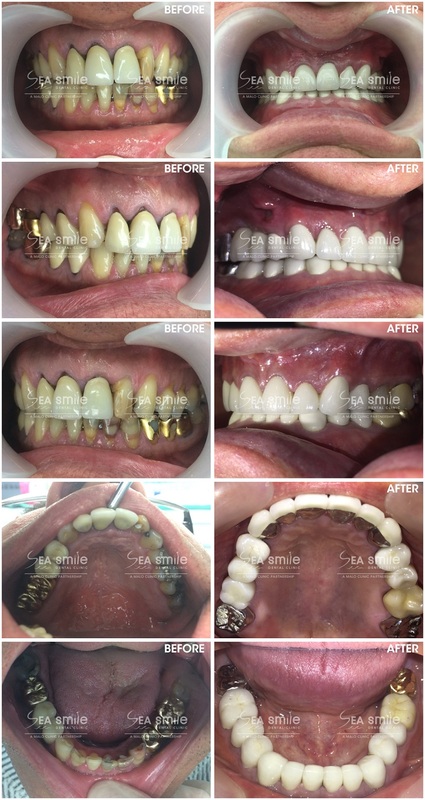 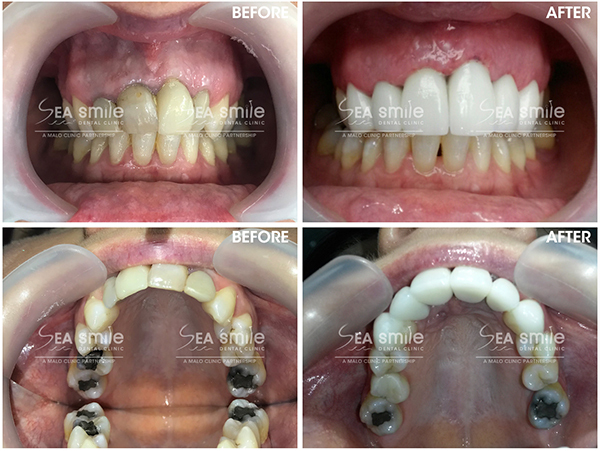 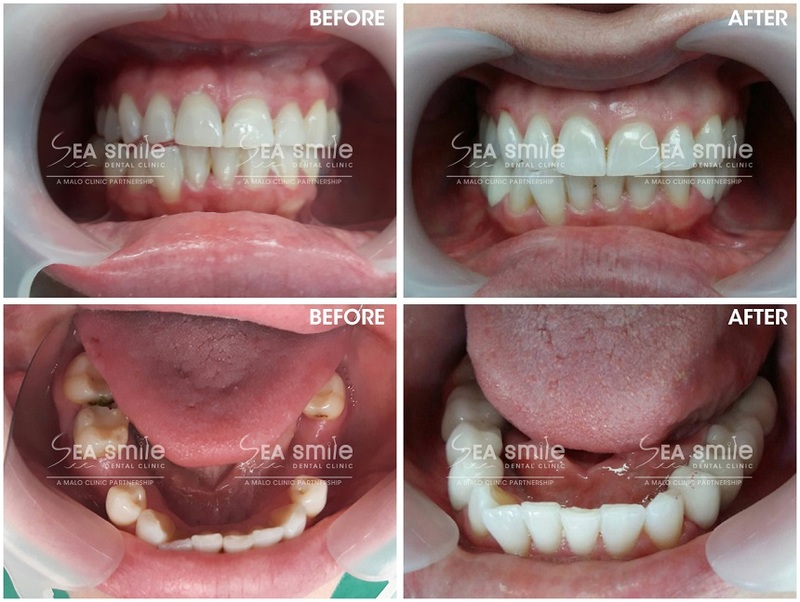 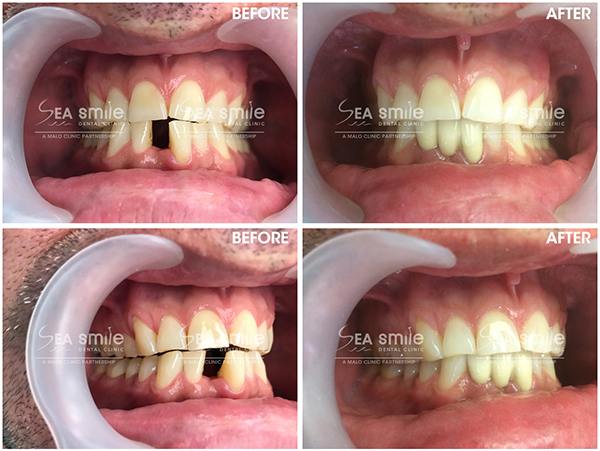 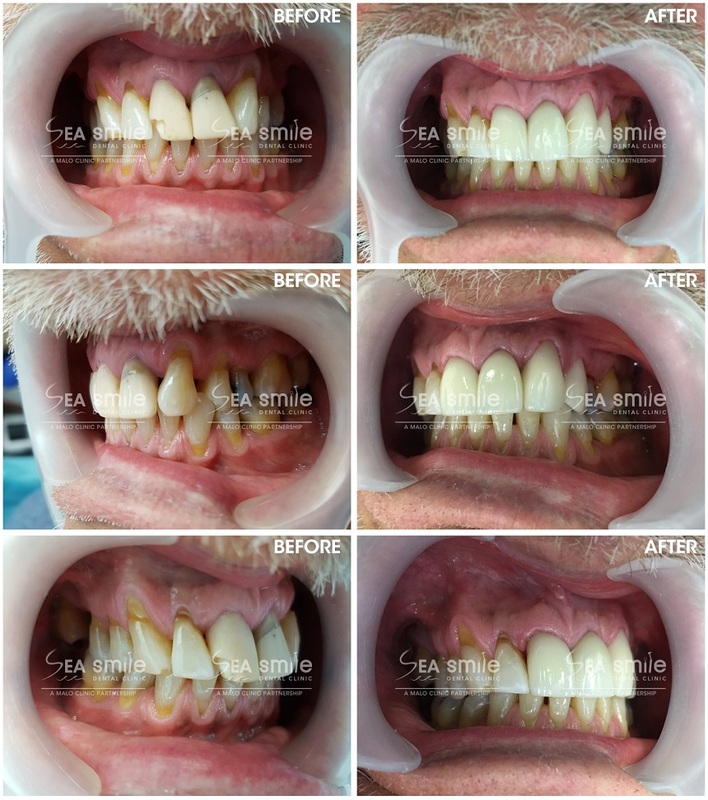 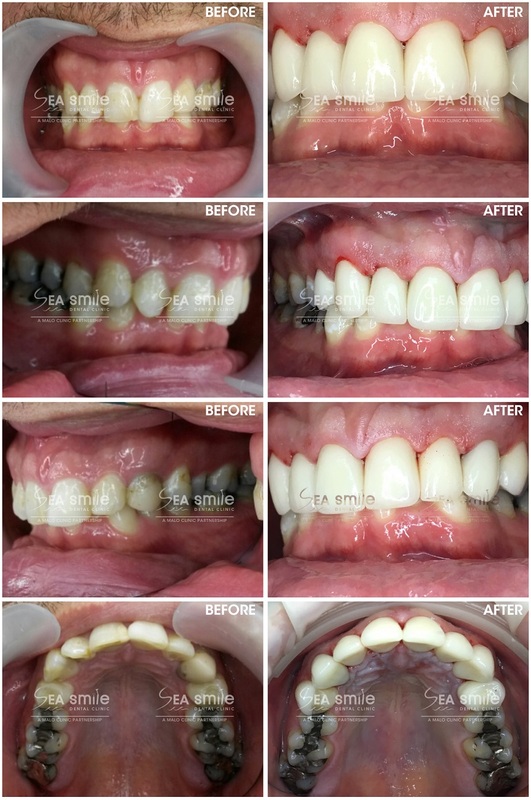 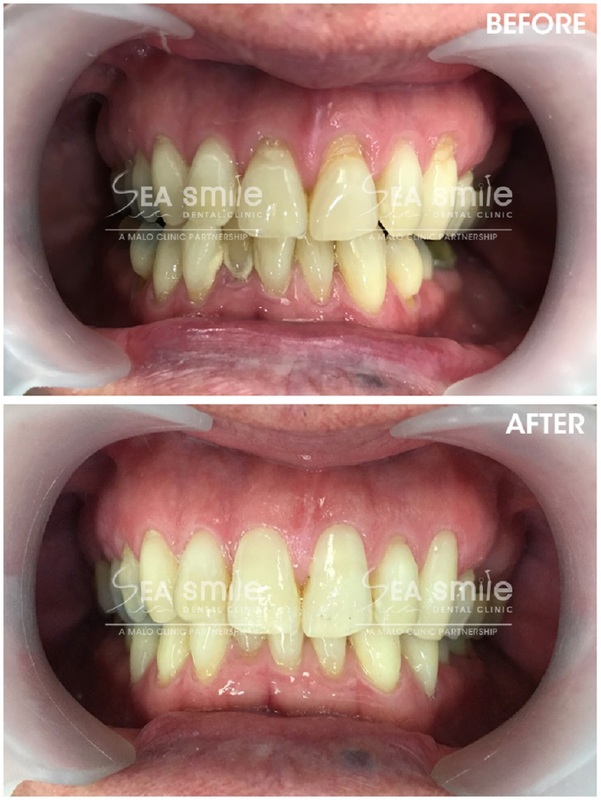 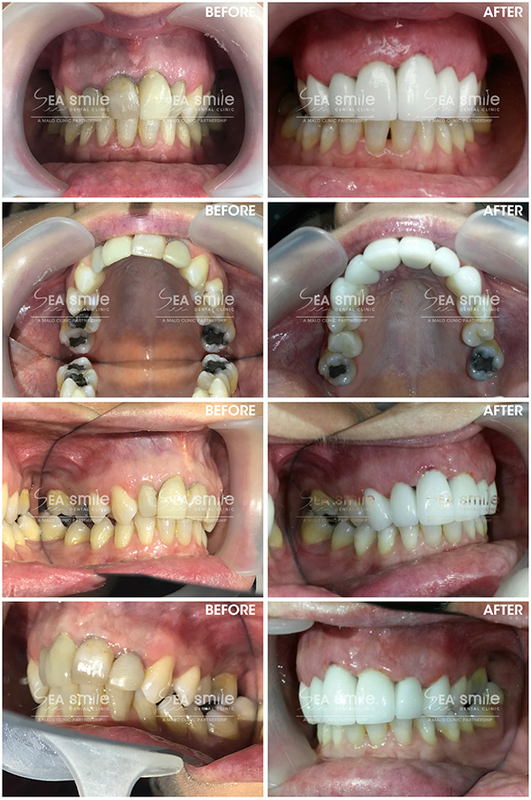 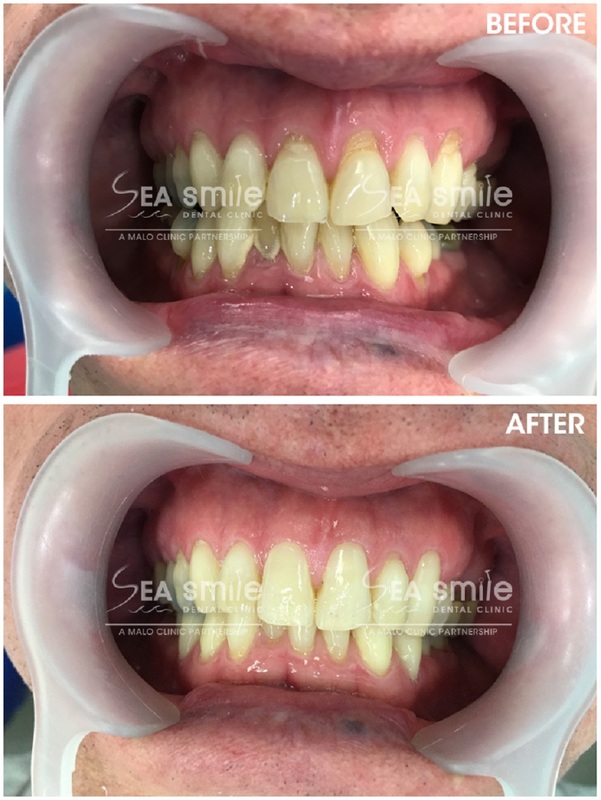 “Thank you for your wonderful friendly service and especially to Dr. Thitima and her assistants for the brilliant work completed on my teeth. 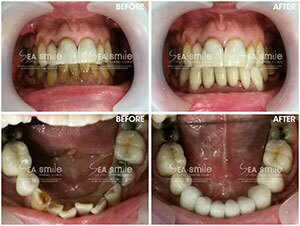 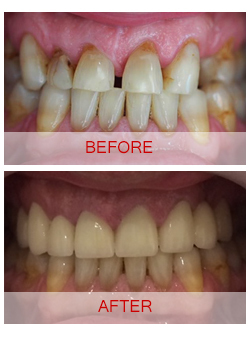 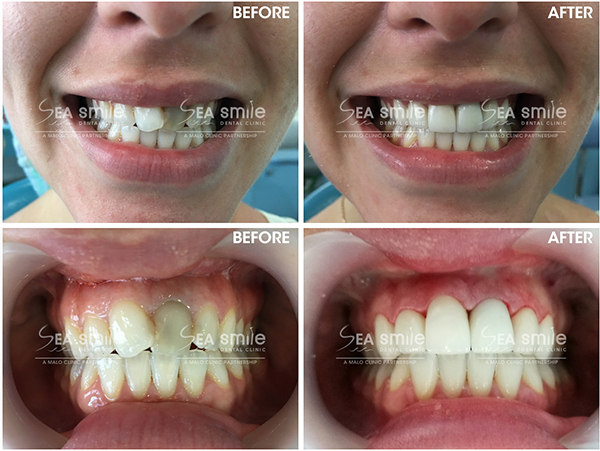 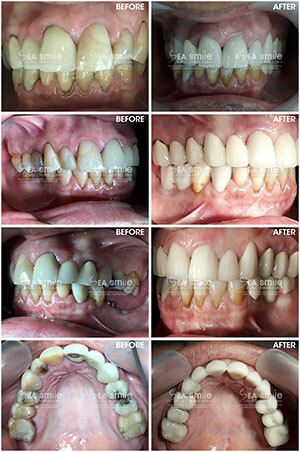 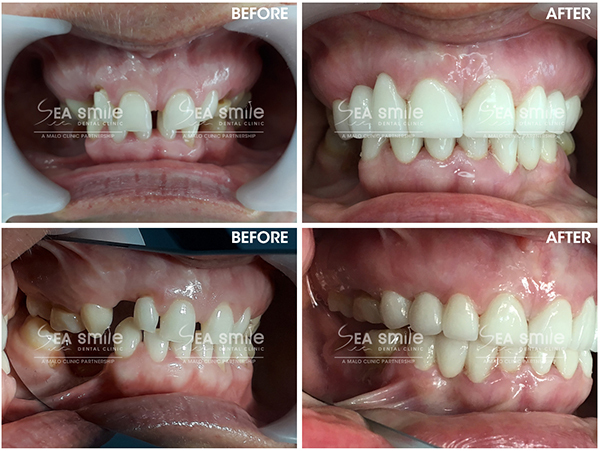 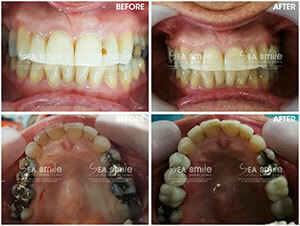 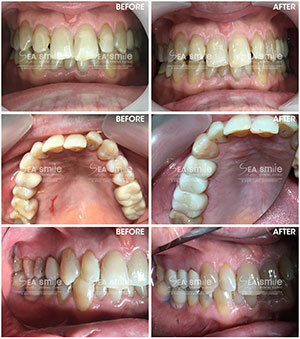 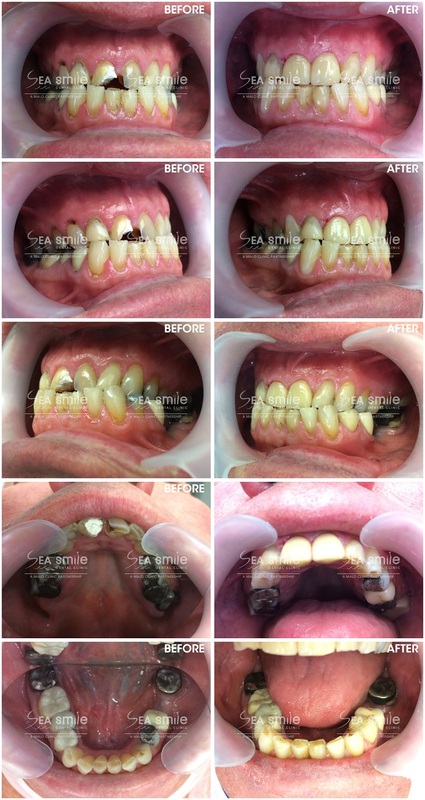 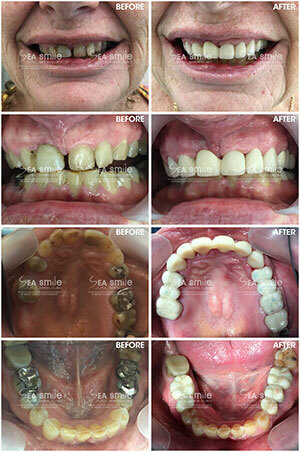 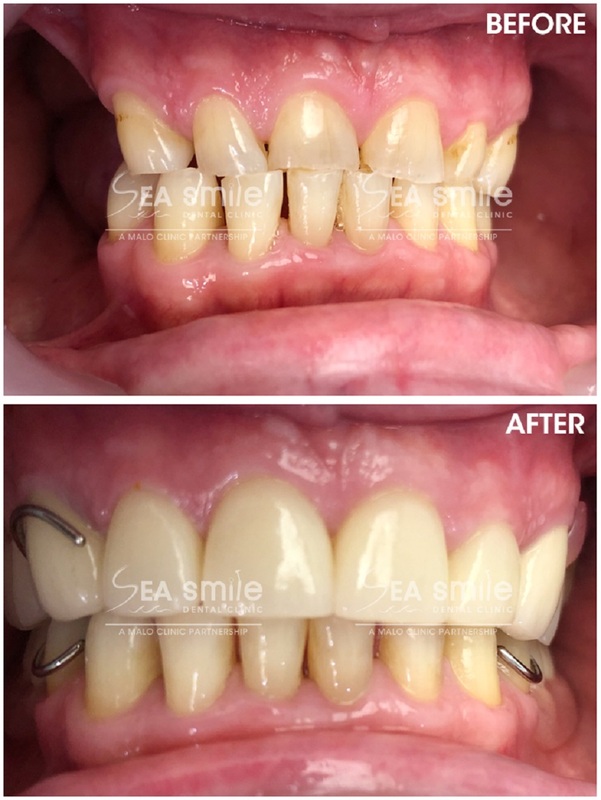 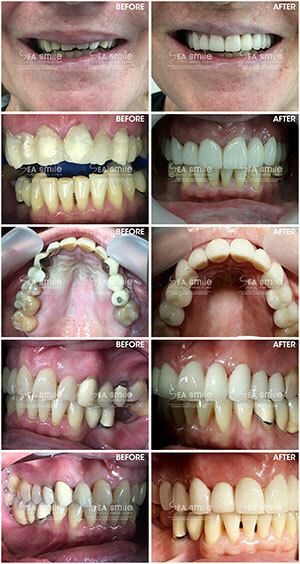 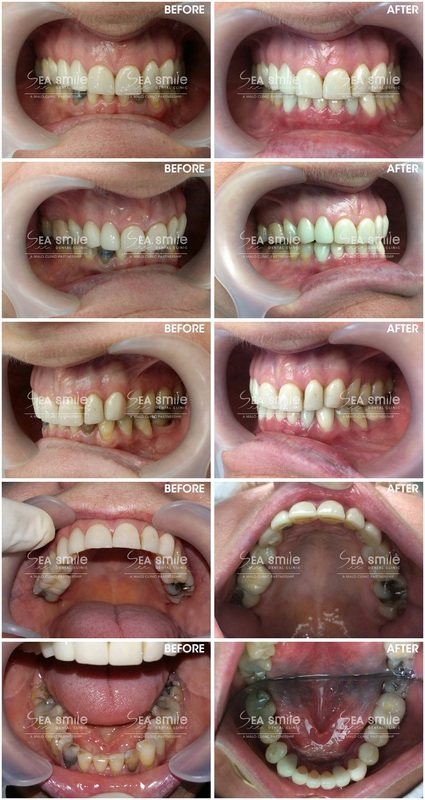 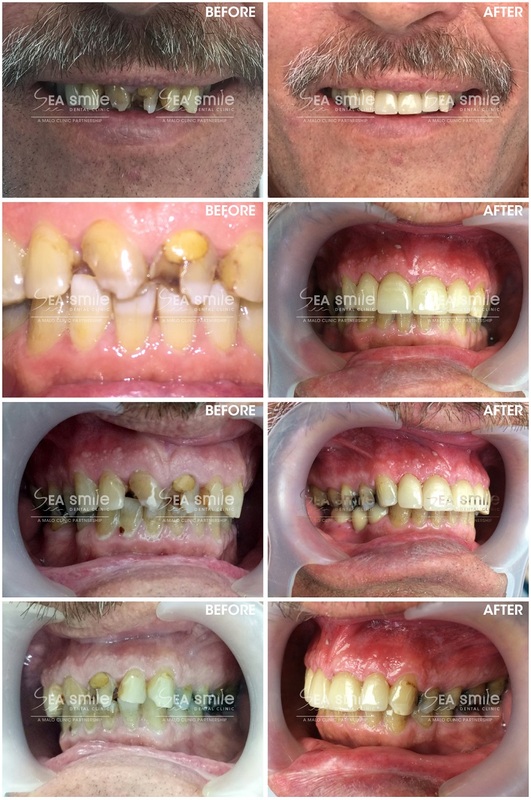 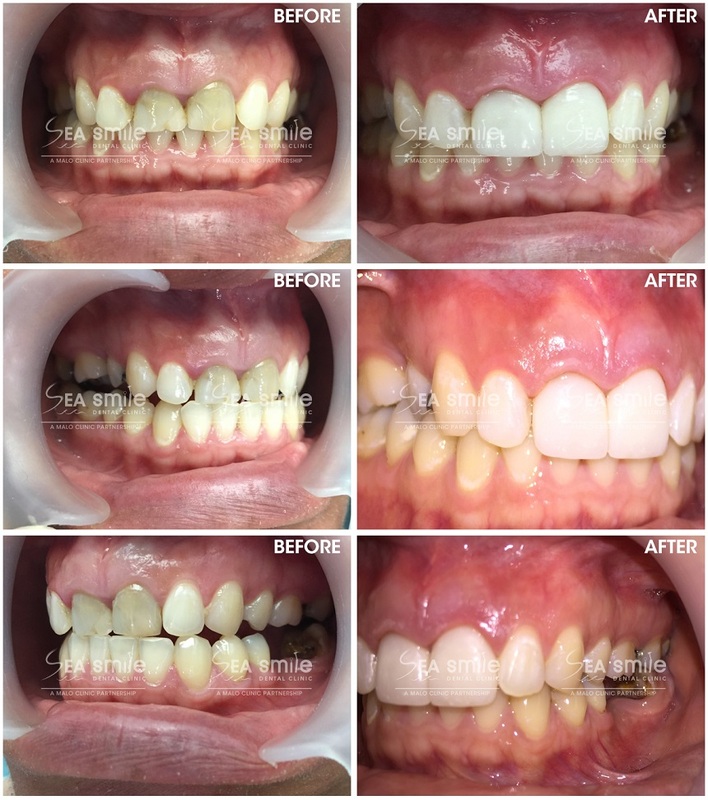 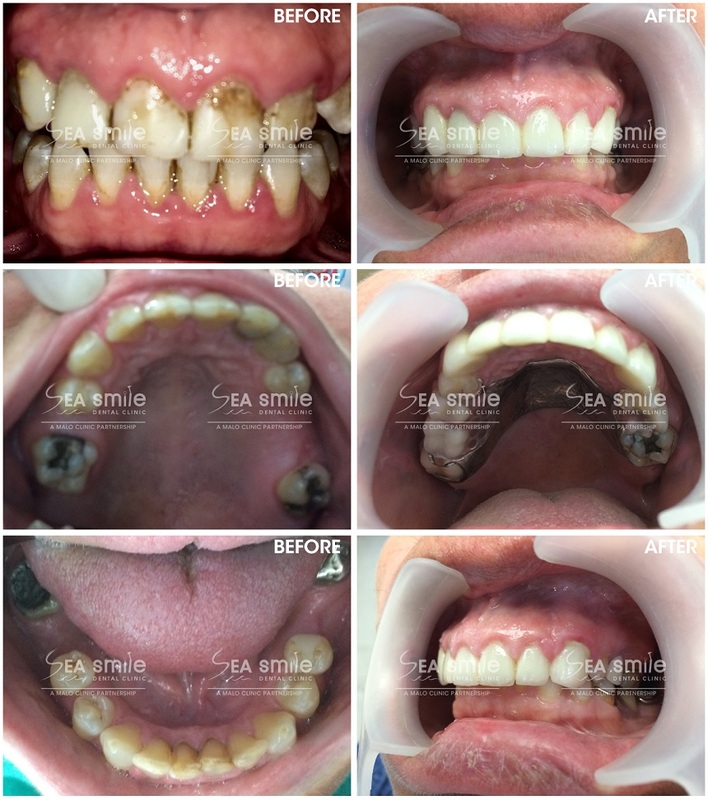 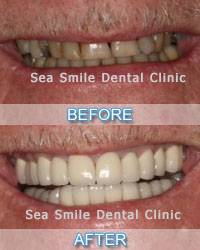 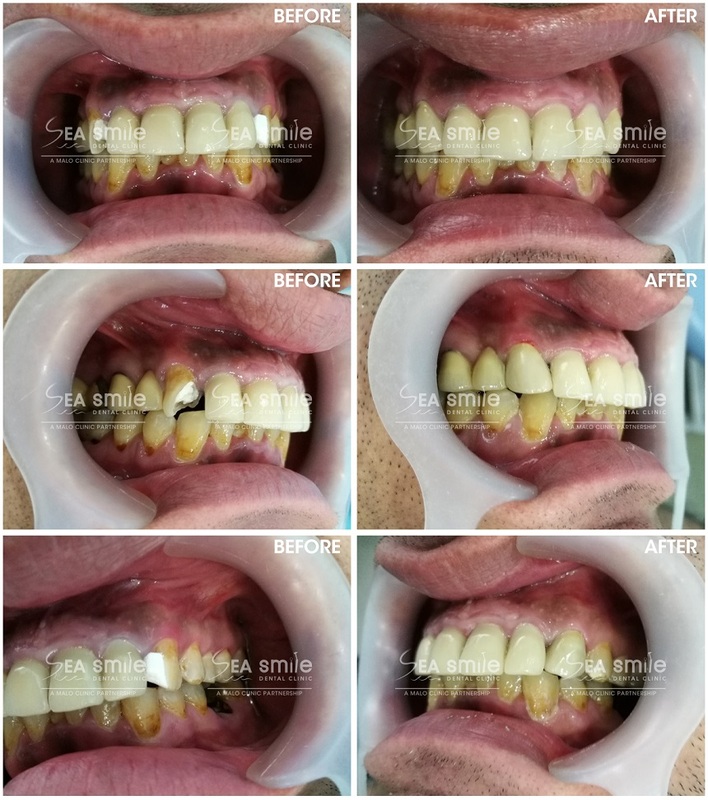 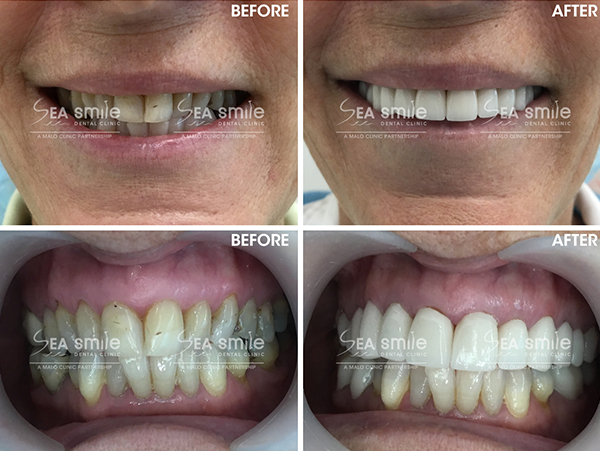 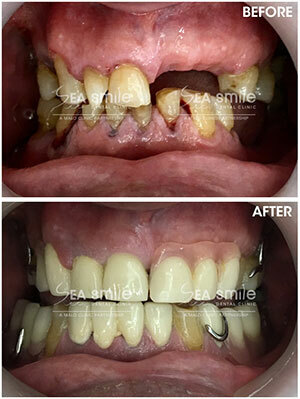 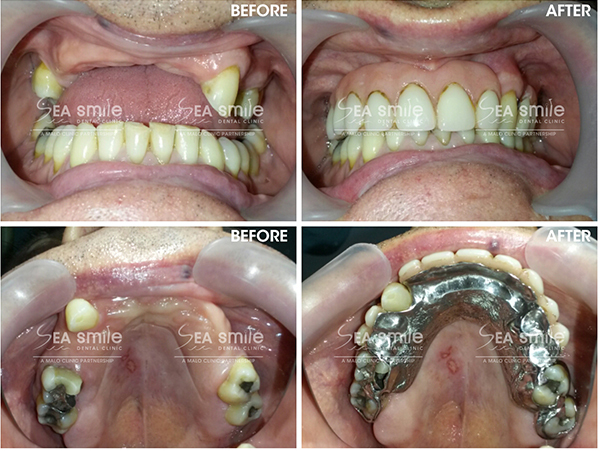 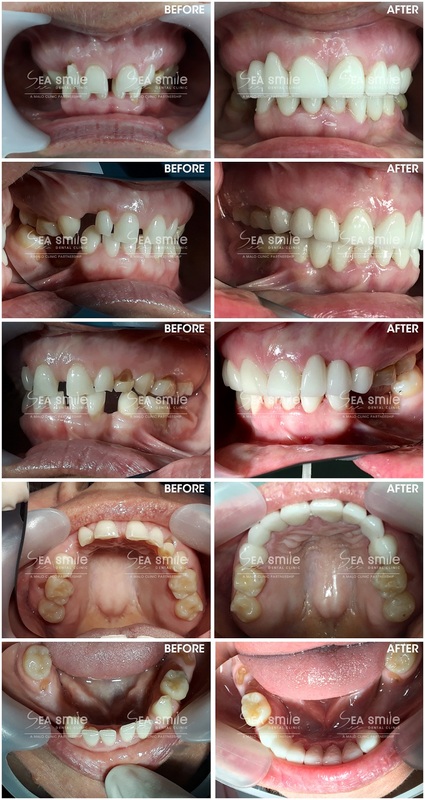 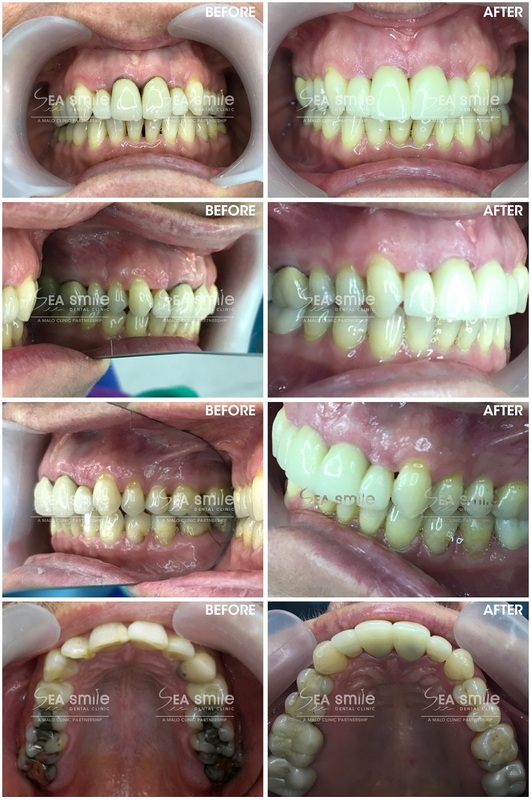 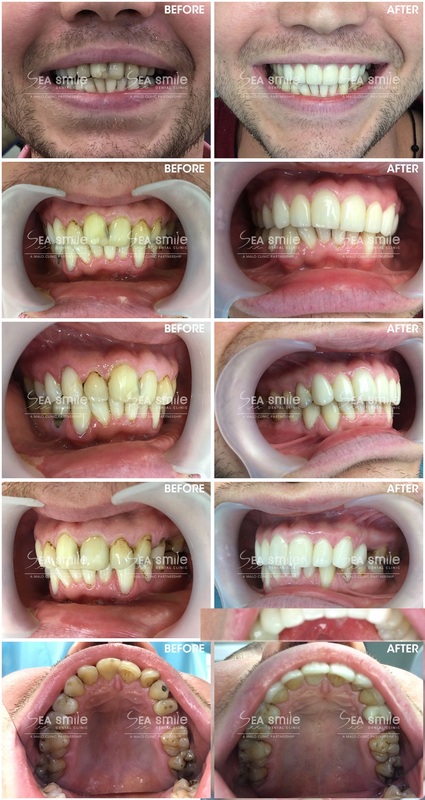 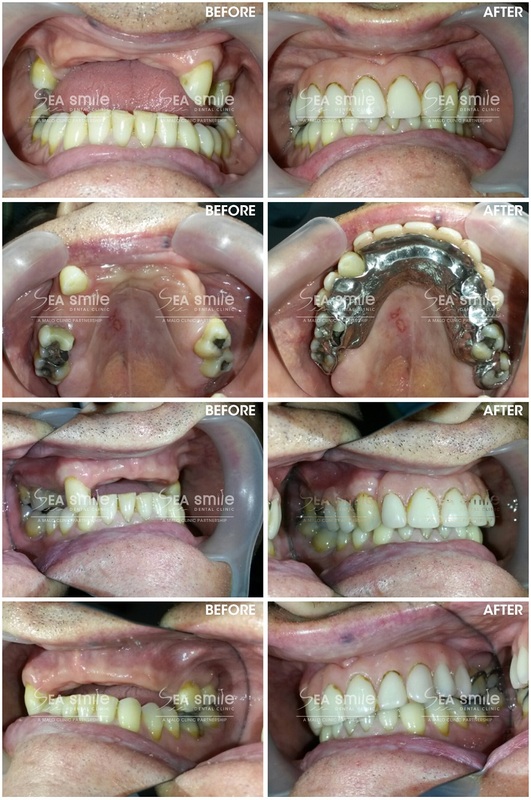 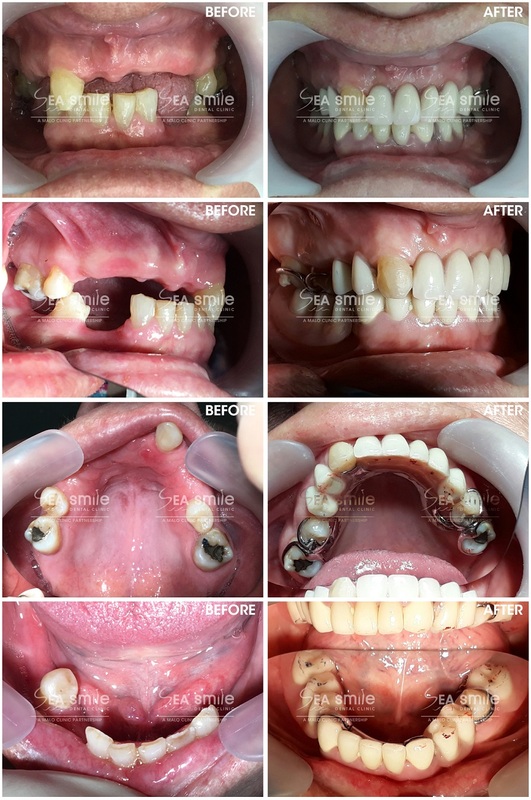 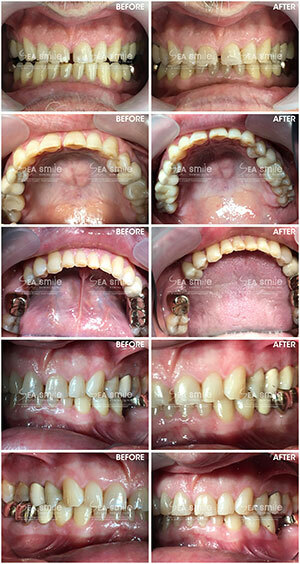 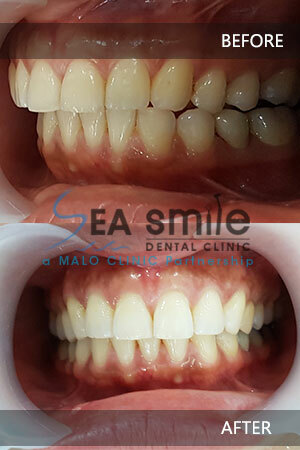 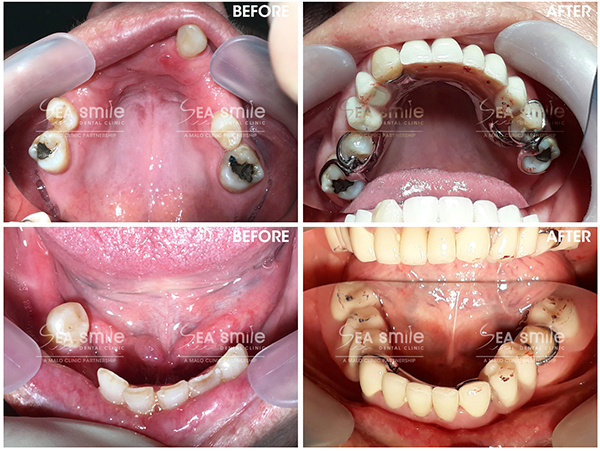 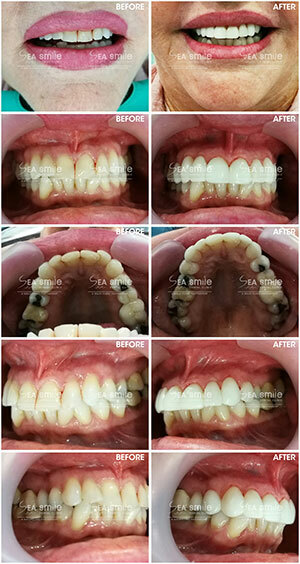 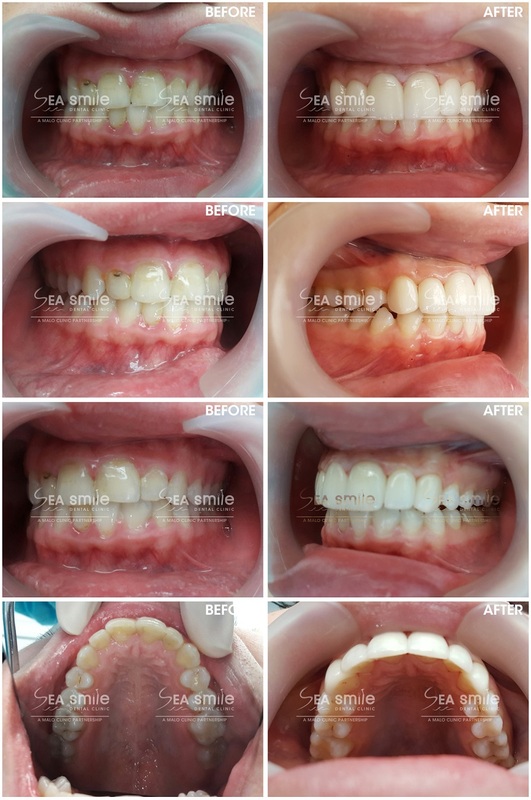 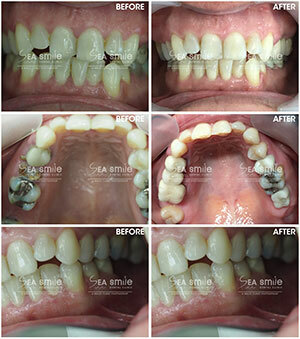 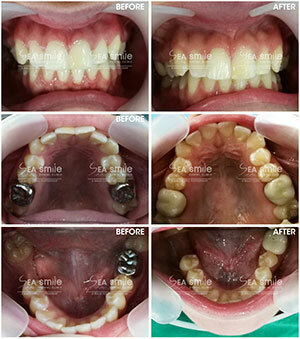 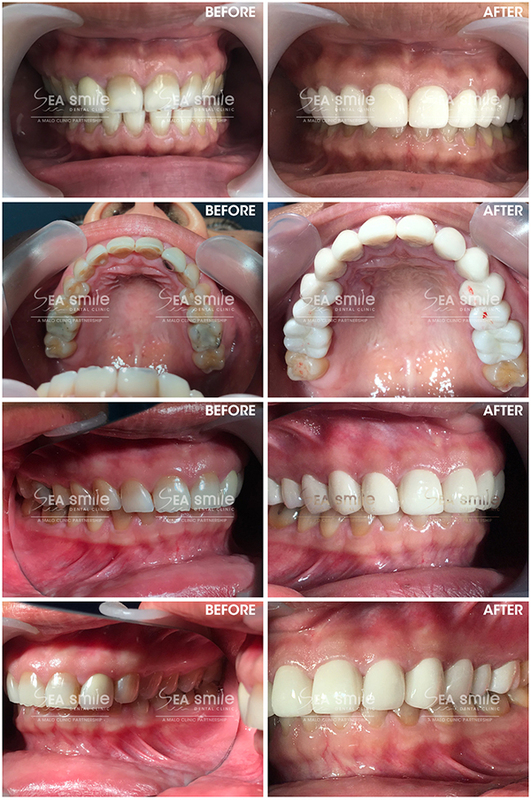 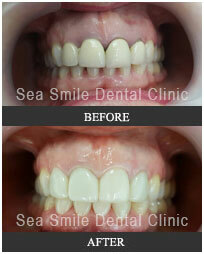 I am extremely happy with what I had done and receive compliments almost every day on how good they look”. 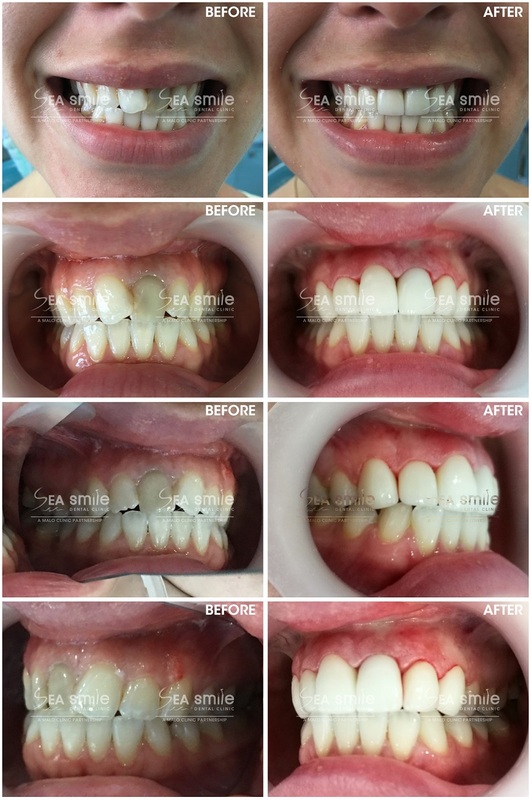 “I am very please with the outcome and was very impressed by the whole experience and will recommend your clinic to all my friends and work colleagues.”.